glandular abnormalities are suspected on cytology. It is better to avoid curettage as a routine procedure, because the yield of tissue is low, the procedure causes pain to the woman, and the benefit is doubtful. Endocervical curettage should be performed as the last procedure of colposcopy. 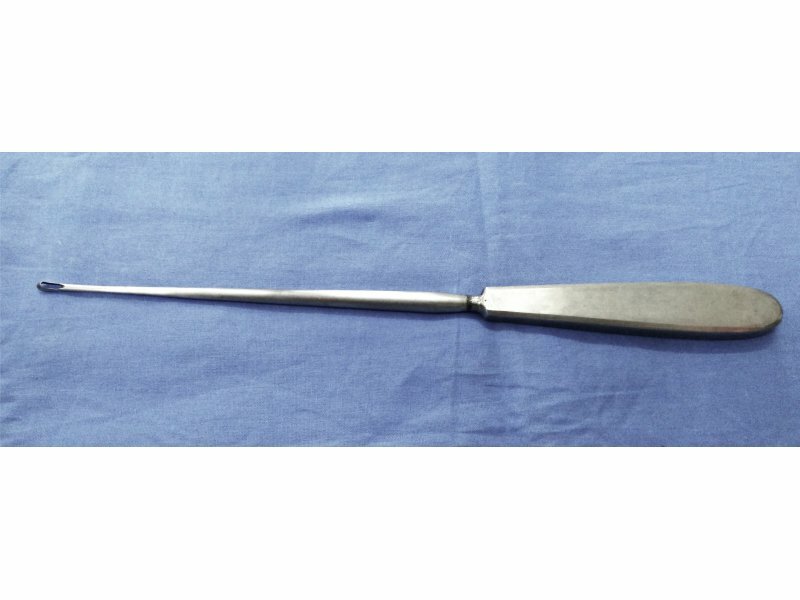 The curette should be introduced about 2 cm inside the endocervical canal. The endocervix should be scraped from the inside out. All four walls should be scraped systematically. The tissues collected should be put into formaldehyde solution for histology. Gentle pressure on the cervix with a swab for a minute will stop the bleeding, if any. For the indications mentioned earlier, many colposcopists prefer to perform an excision biopsy instead of endo cervical curettage, because the yield of tissue is low after curettage and the diagnostic value is uncertain.